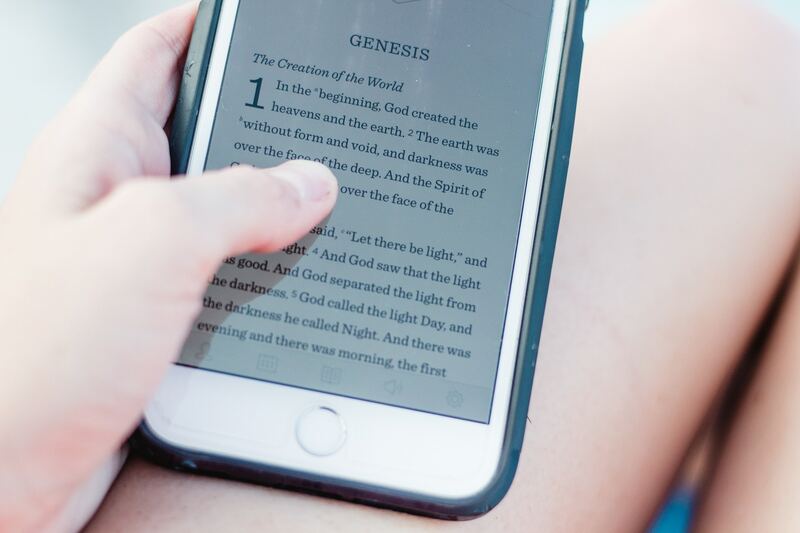 What is a Christ-centred curriculum? Dear Parents and Caregivers, God has blessed us with a tremendous Term 2. This term, the staff and I reflected weekly what it means to have a Christ-centred curriculum. Please allow me to unpack what that means. Our Term 2 Food Technology classes baked cookies this week for the school's immediate neighbours. Today we had the opportunity to deliver a 100 packets to our neighbours in Flat Bush School Road and Springside Drive. The students had lots of fun engaging in this act of service. "And Jesus answering said, Thou shalt love the Lord thy God with all thy heart, and with all thy soul, and with all thy strength, and with all thy mind; and thy neighbour as thyself" (Luke 10:27). Our Primary Chess Team wins! 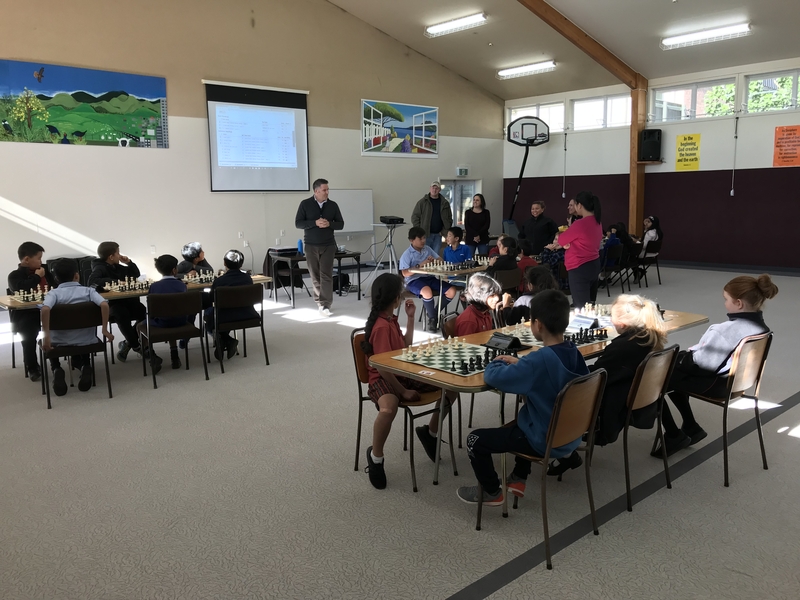 The Chesspower Auckland Central South Cluster Primary Tournament was hosted at Tyndale Park Christian School Friday 8 June 2018. Our team won! They will be representing our cluster and the school at the Auckland Regionals Tournament on June 25. Praise God for a great opportunity! TPCS is 37 years old today! 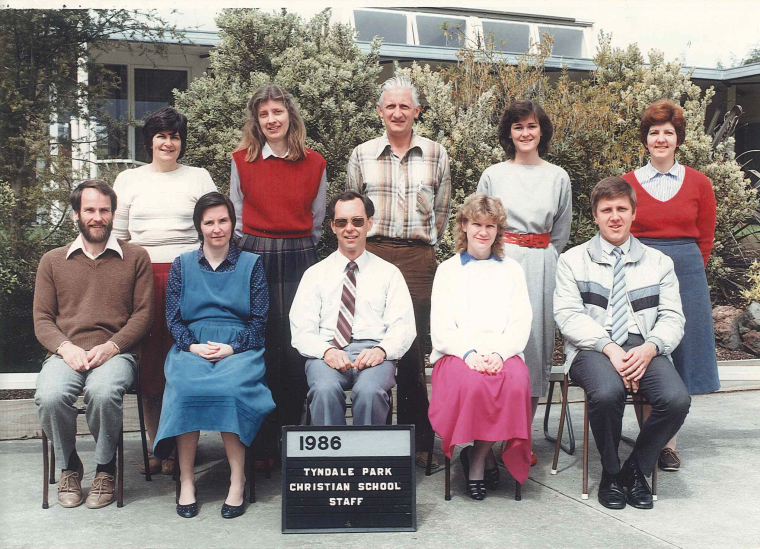 It is Tyndale Park Christian School's 37'th birthday today! "During the summer of 1980/81, a start was made on the construction of the school buildings. This involved thousands of hours of voluntary labour - an example which has been continued since then. Such labours of love have always been a characteristic of the work at Tyndale Park Christian School. Great day at ACS Netball! 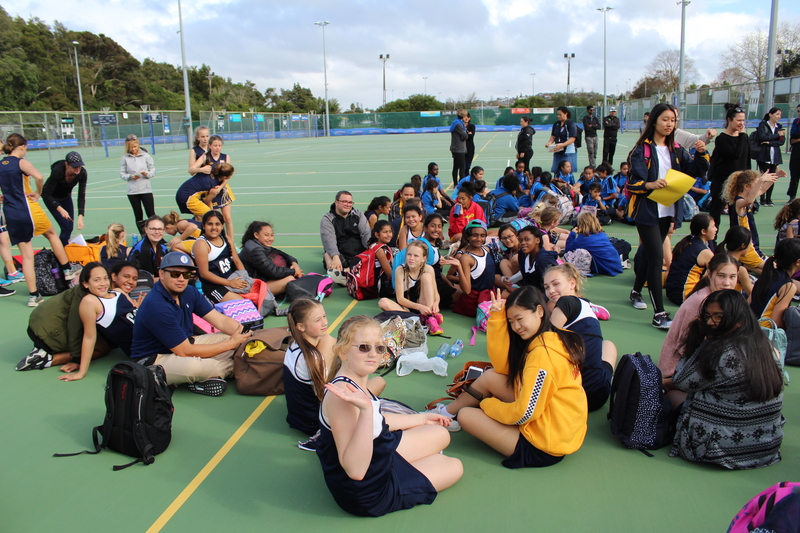 I am very proud of our Year 4-6 and Year 7-9 netball teams. They played very well in the Auckland Christian Schools tournament today, and exhibited great sportmanship. The Year 4-6 team won three of their five games and the Year 7-9 team won three of their six games. This is excellent when you consider that they have played a few teams who play in local netball leagues.